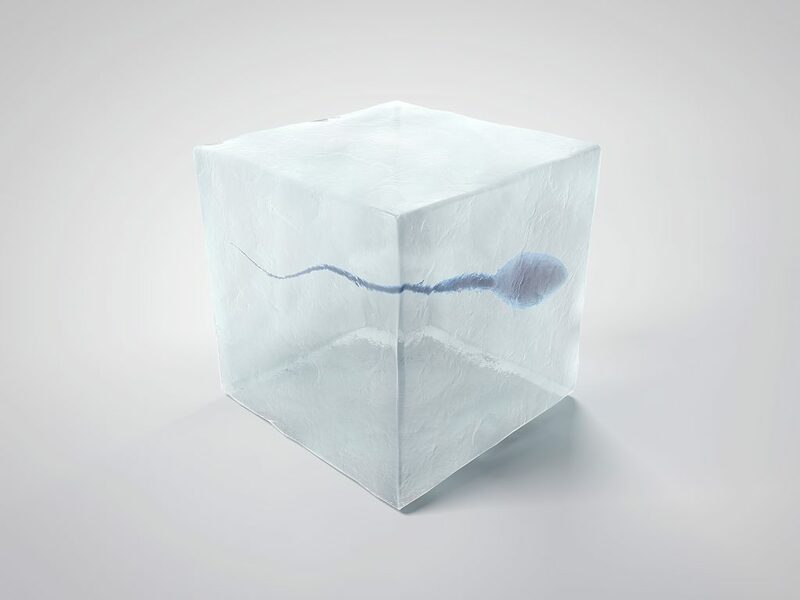 Sperm freezing is the most successful method of preserving a man’s fertility so he can try and have children at a later date. It's also used to store sperm so it can be used in someone else's treatment. 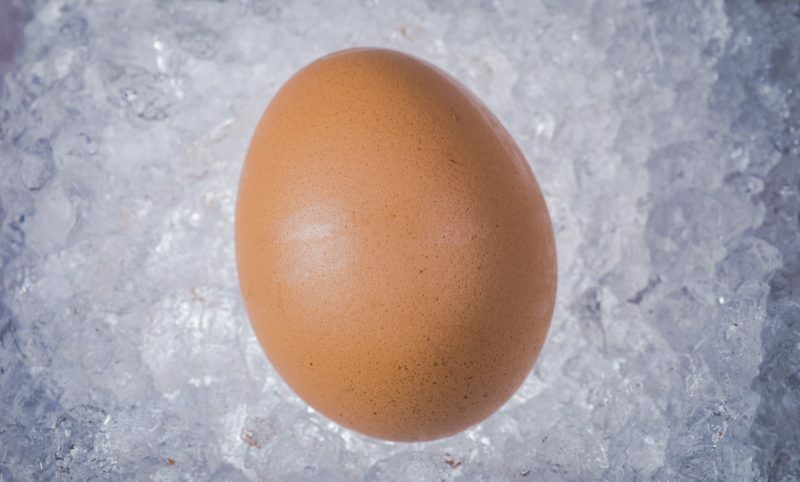 Find out more about what sperm freezing involves and how long you can store your sperm for. if ethical/religious considerations do not permit the storage of embryos. You can freeze your embryos to use in treatment later on in your life or to donate to someone else.